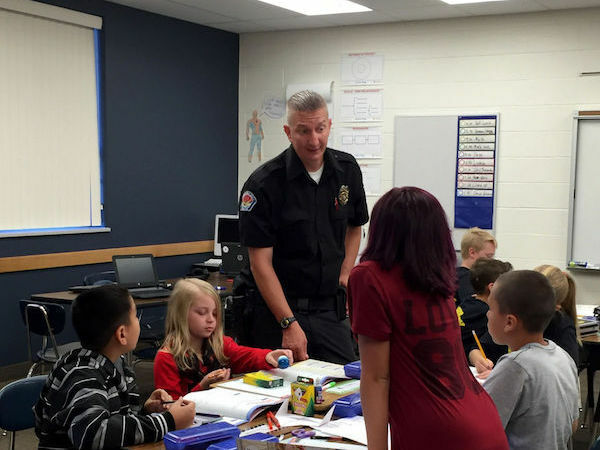 These programs introduce police officers to students, who come to respect them as their protectors, helpers and confidants. Often these officers become part of the school and family, attending graduations, higher education celebrations and even weddings. 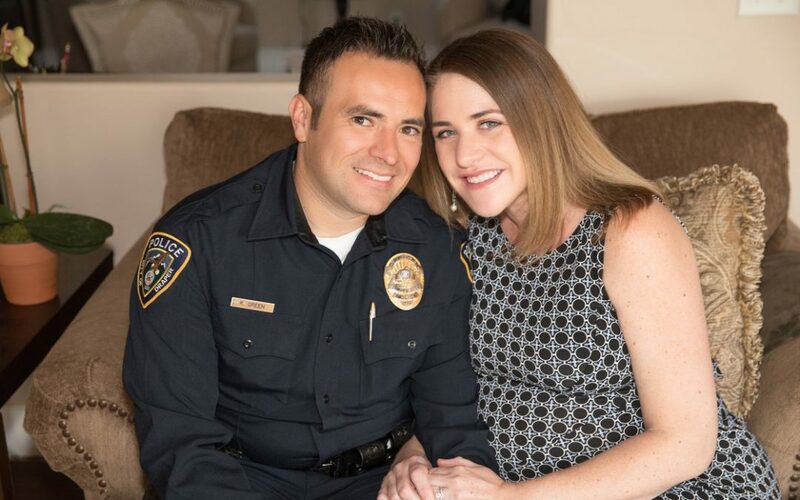 The link has recently weakened, however, as officers/uniforms are shamefully targeted by media, politicians and individuals meaning to do them harm. 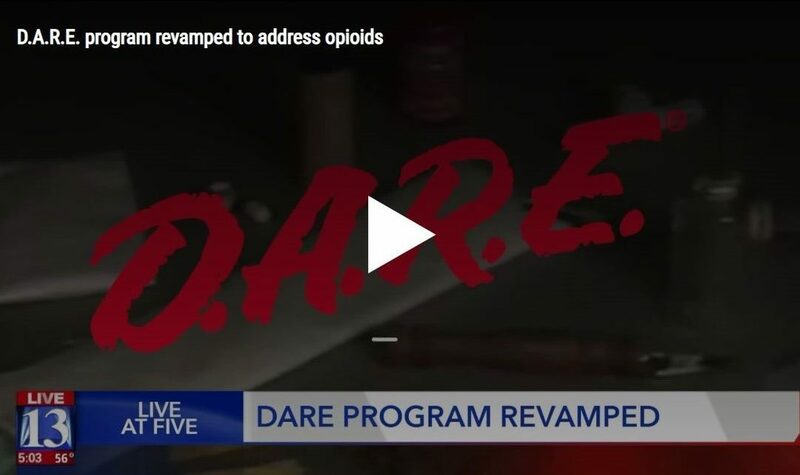 A Centerville Police Officer was just named Utah’s D.A.R.E. 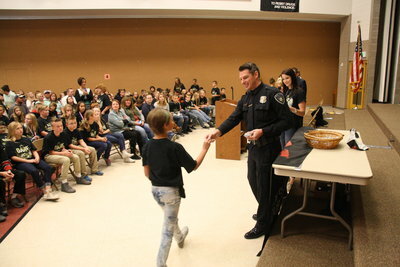 officer of the year and And Utah’s School Resource Officer of the year. No one has ever won both awards at the same time. 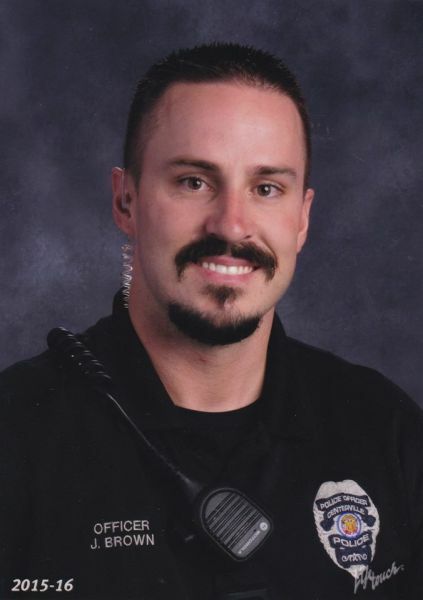 In this week’s Behind the Badge police profile we meet Officer Jeremy Brown.